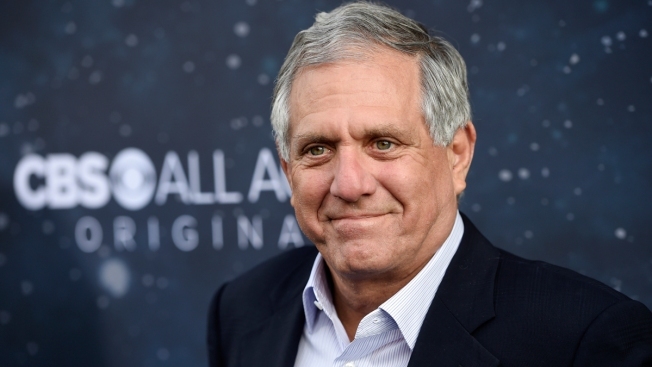 In this Sept. 19, 2017, file photo, Les Moonves, chairman and CEO of CBS Corporation, poses at the premiere of the new television series "Star Trek: Discovery" in Los Angeles. The Times said that it had acquired a draft report that found Moonves had destroyed evidence and lied to investigators, providing the company with cause to deny Moonves the payments that were part of his employment contract, NBC News reported. In a statement provided to NBC News on Tuesday night, outside investigators hired by the board said, "No findings have been reported to the Board. The Board has reached no conclusions on this matter. The investigators and the Board are committed to a thorough and fair process. No draft of the investigators’ ongoing work product has been shared with the Board or the Company. Our work is still in progress and there are bound to be many facts and assessments that evolve and change as the work is completed." Moonves' lawyer couldn’t immediately be reached by NBC News. A spokesman for CBS declined comment.